The Anthony Joshua next opponent selection process by his promoter judging by this will not go down too well. 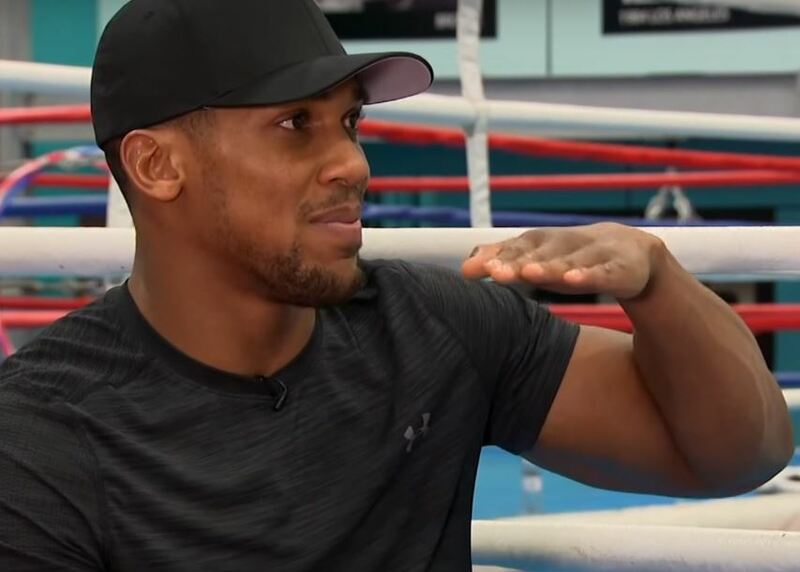 He’s the man of the hour, every heavyweight contender in the world wants a piece of the Anthony Joshua pie and the associated publicity and revenue that goes along with it. While a Dillian Whyte rematch would no doubt be a fun fight, anything less than a unification or big fight against the likes of Tyson Fury in 2018 will not please fight fans. One would suspect that a big fight in the US will likely happen in 2018 but if Joshua wants to unify the division in 2018 – he’ll need to fight both Parker and Wilder. Based on his current fight activity of two fights per year, that would completely fill his schedule on its own. A lot depends in theory. In terms of the biggest fight possible, a Tyson Fury fight would likely deliver more for Joshua, so if Fury does come back into the mix on the back end of 2018, likely Parker or Wilder will have to wait then until 2019. If one was a betting man at this stage you’d have to think the Parker fight is the favorite next up – but anything can happen in boxing, in truth.